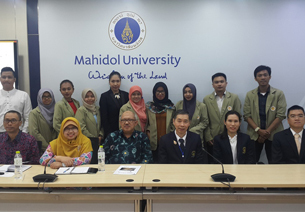 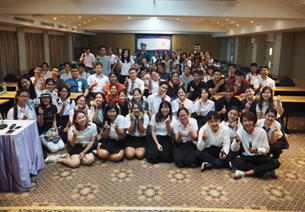 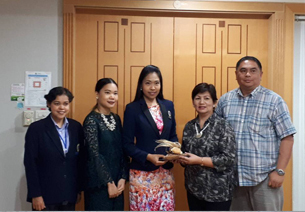 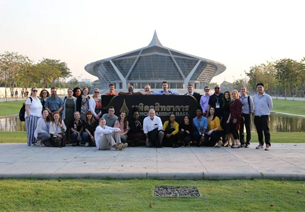 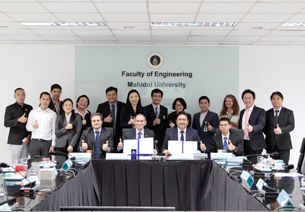 On Wednesday 17 January 2017, Dr. Wahyu Supartono, Head, along with faculty members and students in the Master Program of Higher Education Management, Universitas Gadjah Mada, Indonesia, visited Mahidol University. 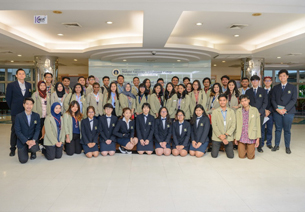 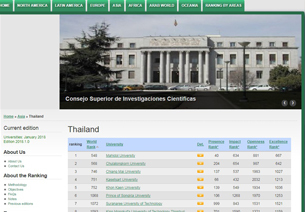 The visit was part of the Benchmarking of Quality Assurance System in ASEAN Higher Education Institution Programm. 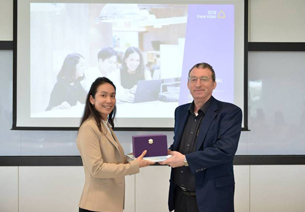 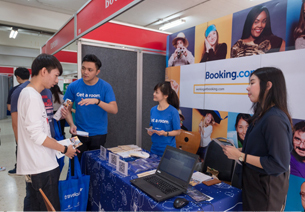 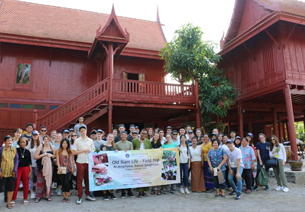 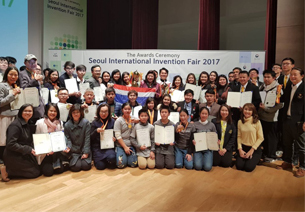 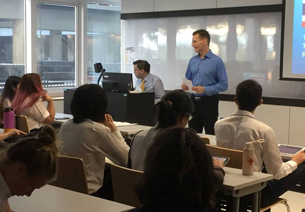 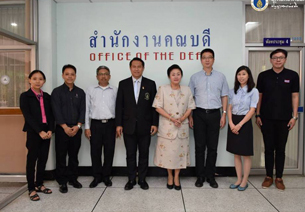 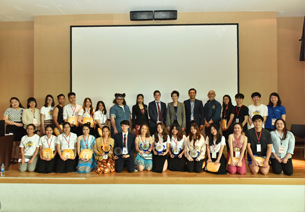 In this occasion, Ms. Wanpimon Senapadpakorn, Director of International Relations Division, represented Assoc. 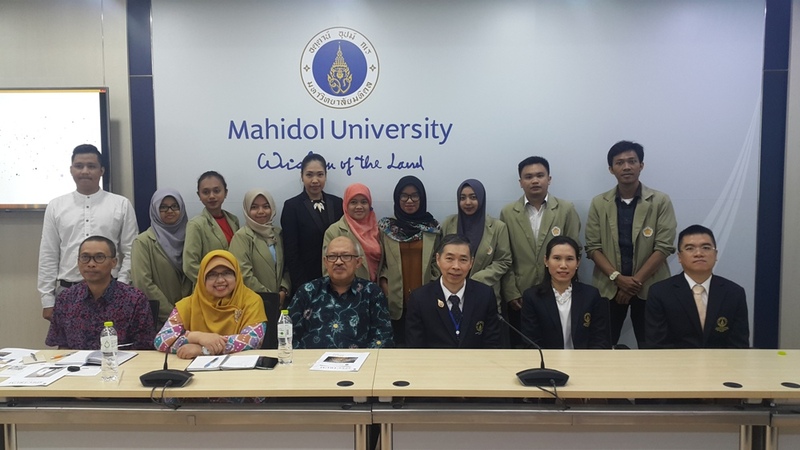 Prof. Sompop Prathanturarug, Acting Vice President for Quality Development, in briefing the delegation on quality assurance activities of Mahidol University. 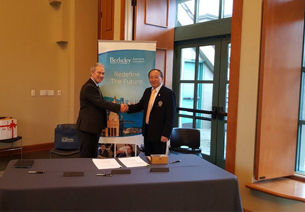 The delegation then met with executives of the Institute for Innovative Learning, led by Clin. 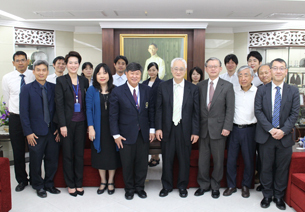 Prof. Suwat Benjaponpitak,Acting Vice President for Academic Affairs, in his capacity as Acting Dean, of the Institute; Assist. 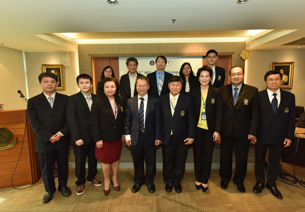 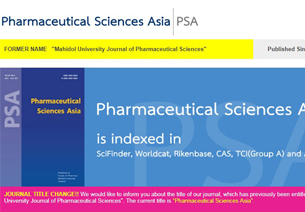 Prof. Suchai Nopparatjamjomrat, Acting Vice Dean; and Assist. 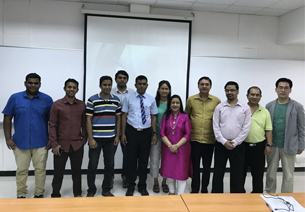 Prof. Thasaneeya R. Nopparatjamjomras, to learn about relevant learning process and teaching methods. 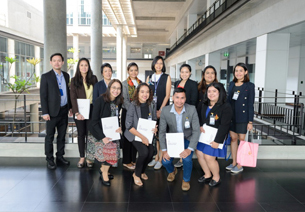 They also had an opportunity to visit the Institute for Innovative Learning to observe teaching and learning facilities.